Didn’t something like this happen before? Weren’t there those way back in our history that wanted to encase God, wanted to build something so big and so grand that it would literally touch the heavens? That really didn’t work out all that well. And yet, David envisions now a more permanent structure to house the ark o the Lord. 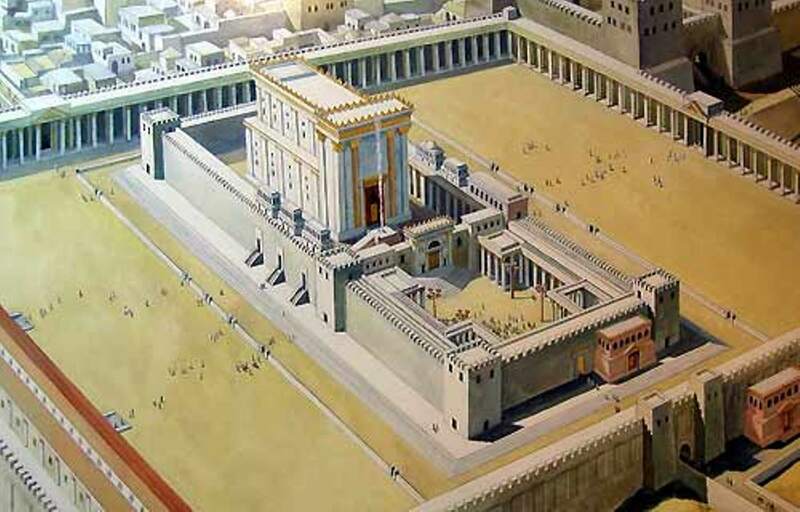 In other words, David now desires to build a temple in Jerusalem. Surely that will go better! The truth is, we all desire permanence; we want something on which we can stand, that we can touch, that we can “sink our teeth into”, so to speak. We want to know the plan so that we can plan around it. Well, if this was going to make it easier to understand God, go ahead. The truth is, this is a wandering God of wandering people. This is not a God who desires or can be shut up in a temple or a church or a closed mind. This is not a God who desires to be “figured out.” This God is palatial; this God is unlimited; this God will show up in places that we did not build. (and sometimes in places that we really wouldn’t go!) Now don’t get me wrong. I LOVE church buildings as much as the next person. They hold a beauty and a sacredness that is not found anywhere else. I love grand old structures (even the one that we’re having to repair quite a bit right now). But, really, the structures we build are not for God; they are for us. They are built to bring us back, to bring us to a place where we realize that God was there all along, to, hopefully, re-instill some sense of awe, some sense of knowing that there is something beyond us. Because, after all, this God does not live in a house; this God dwells with us—wherever we are. This God comes as a traveler, a journeyer, a moveable feast. And this God shows up where we least expect God to be—in a god-forsaken place on the outskirts of acceptable society to a couple of people that actually had other plans for their lives. This God will be where God will be. And it IS a permanent home. In this Advent season, we know that God comes. That is what we celebrate; that is what we remember; that is what we expect. After all, this God we worship is the one that is with us, Emmanuel. But have we perhaps confused preparing for the coming of God with planning the way that God comes? Prepare, rather, to be surprised. Prepare to be carried along in what is certainly a moveable feast, swept up into the building of a cathedral such that you have never seen. FOR TODAY: How would you prepare for this moveable feast? How do you prepare for God’s coming without making plans for how it happens?